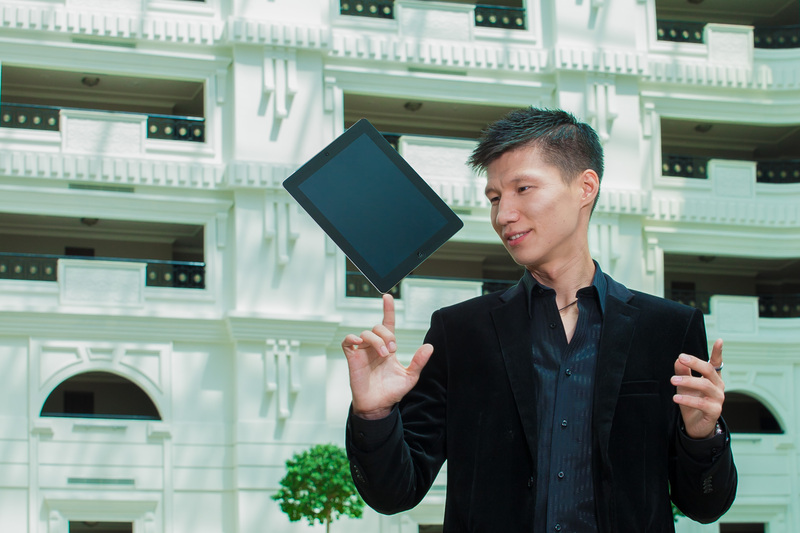 International Magician Illusionist in Dubai, magician UAE, magician Saudi Arabia, magician Kuwait, magician Yemen, magician Middle East, magician Oman, magician Jordan, magician Bahrain, magician Cyprus. International Illusionist in Dubai, Illusionist UAE, Illusionist Saudi Arabia, Illusionist Kuwait, Illusionist Yemen, Illusionist Middle East, Illusionist Oman, Illusionist Jordan, Illusionist Bahrain, Illusionist Cyprus. It was my early childhood when I first got exposed to a fascinating world of magic. Back in the day David Copperfield made thousands of people believe in miracles, and I was no exception. As you might know, magic comes to those who believe in it. Thus, knowing only 6 easy tricks I started to astonish my family and friends. When I was young, I used to constantly encounter different characters who could amaze people with knack and dexterity of their hands with every book I read and every film I watched. These seemingly trivial circumstances have actually had a great influence on me, and made me become a magician. Daily acting rehearsals, trainings of hands, fingers and gestures are key to successful professional show. Think of your banquet and guests for a second! You wish them to have an unforgettable experience, don’t you? I offer you to dive into a new world of magic, new level of illusion show in Kazakhstan! 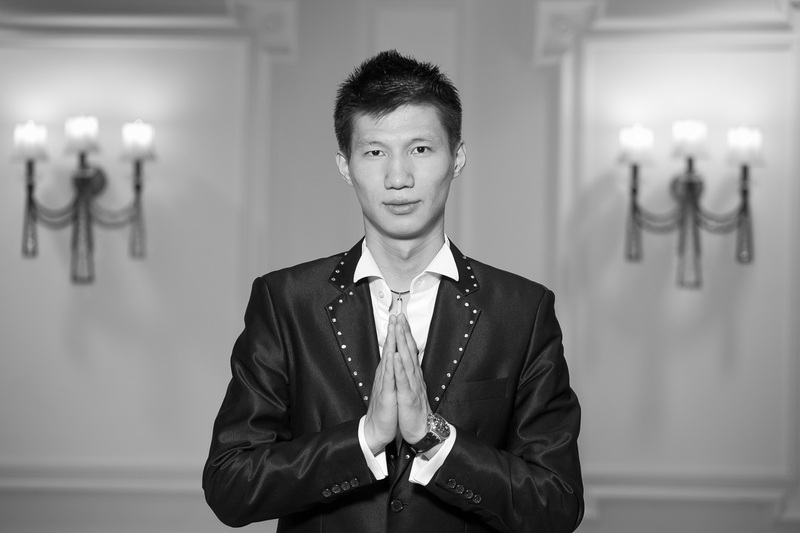 Magic, mentalism, illusions, tricks, sleight of hand, power of mind – you may have all of these if you hire Zhengis Aitzhanov! Magnificent show including mind blowing and killing effects which force most skeptical audience believe in miracles, and brings laughter, smiles and delight!